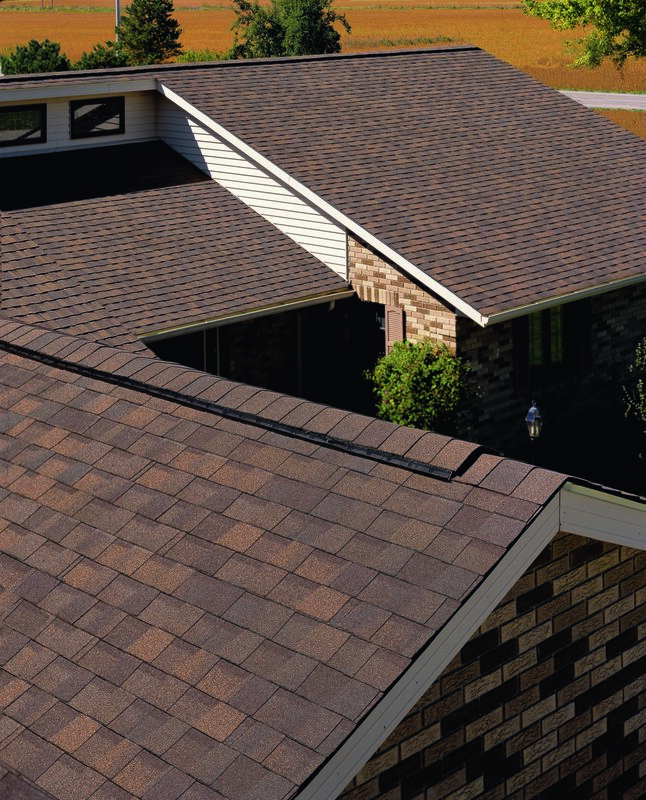 You can put your trust in Henry Roofing, Inc. We provide personal service and exceptional quality. All of our services and products are guaranteed. We have been in business for over 40 years. Our unparalleled service, competitive prices, and overall value are why our loyal customers continue to refer us to friends and family. We look forward to serving you! 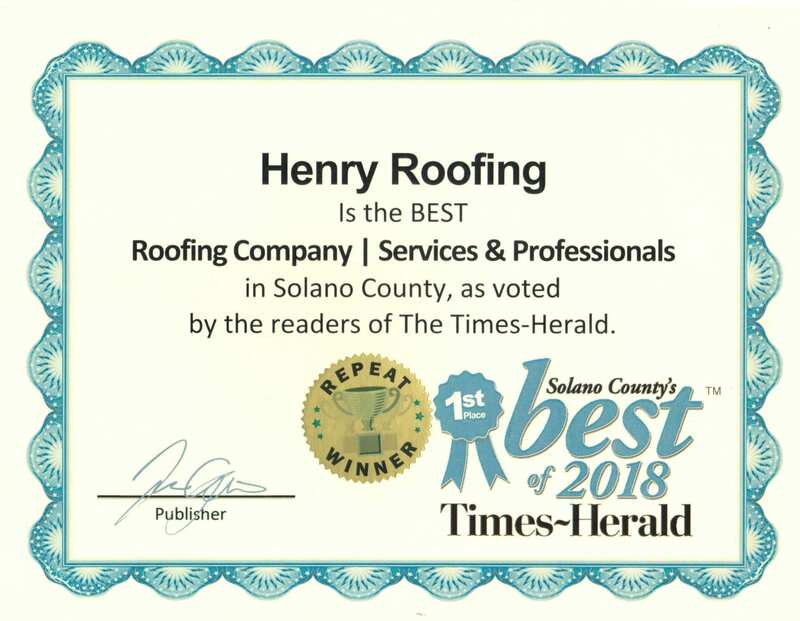 We have been voted Best Roofing Company in Solano County for the past 15 years in a row! © 2019, Henry Roofing, Inc. All Rights Reserved.